You May Recognize The People In These Photos, But The Photos Themselves? So Weird. Most of the time, no one really looks good in a candid photo. However the power of a candid photo is to capture that real, raw emotion that’s lost during planned or staged photos. This is especially true for famous historical figures or celebrities. 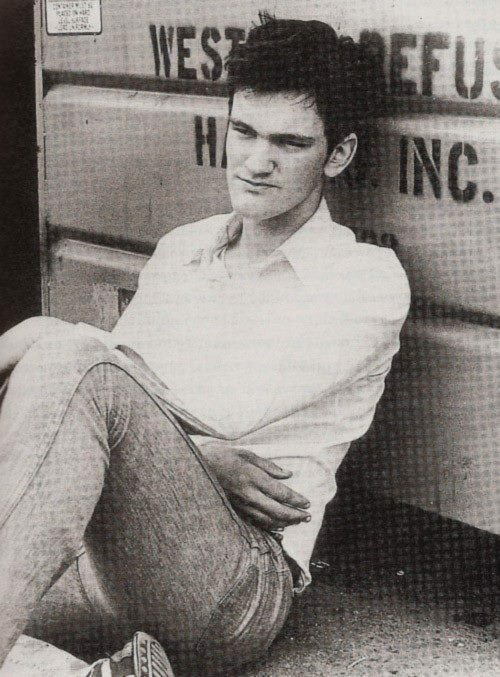 The reason for that, is our perception of who they are is so heavily influenced by textbooks and the media. We forget who they really were. 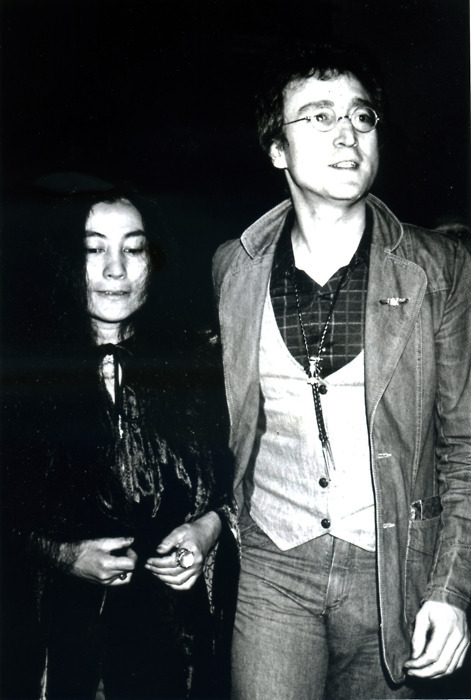 These 23 pictures of celebrities and famous people from history will give exactly that: who these people really were/are. 2.) Steve Jobs being feisty. 3.) 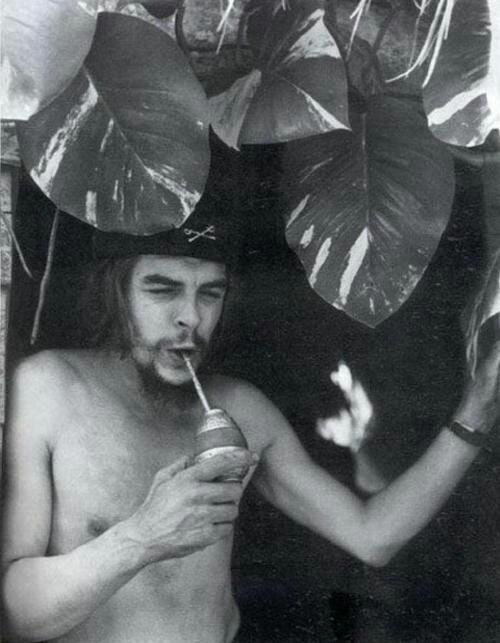 Che Guevara quenching his thirst. 5.) 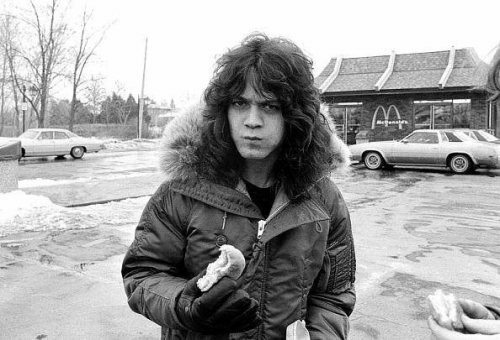 Eddie Van Halen munching on a burger. 6.) Steven Spielberg on the set of Jaws. 7.) Gerald Ford playing soccer with Pele. 8.) 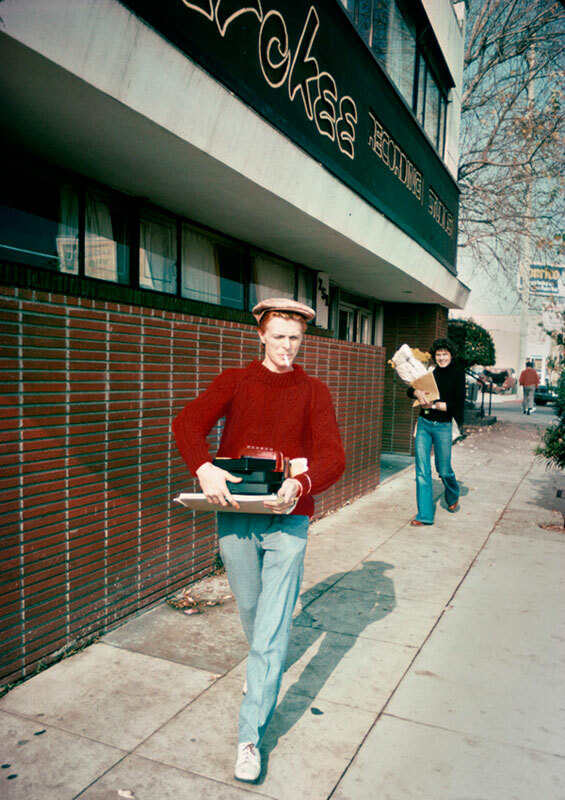 David Bowie on his way to a recording session. 9.) King George VI of England enjoys himself on a slide. 10.) The Queen of England laughing at her husband dressed in his ceremonial uniform. 14.) Richard Nixon has a beer poured on his head by Bobby Grich after the LA Angeles win their division title. 15.) 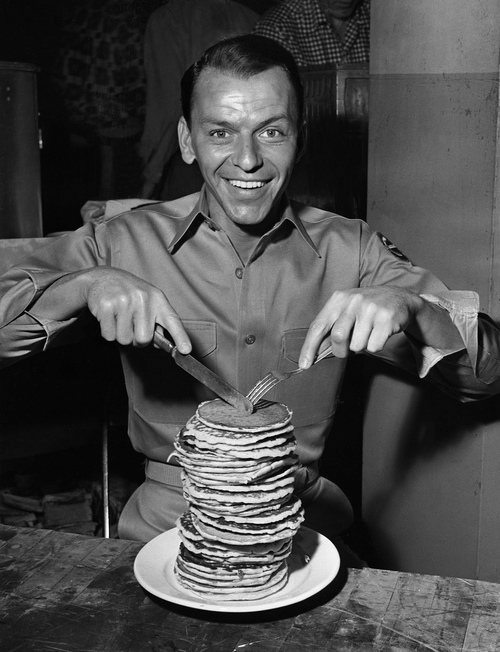 Frank Sinatra about to dig into some Pancakes. 16.) Stanley Kubrick takes a selfie with his daughter. 17.) Richard Nixon showcasing his magical powers. 18.) Ronald Reagan in sweatpants. 19.) President Obama tutoring the Vice Chinese Premier in basketball. 20.) Mark Hamill hanging out with the muppets. 21.) 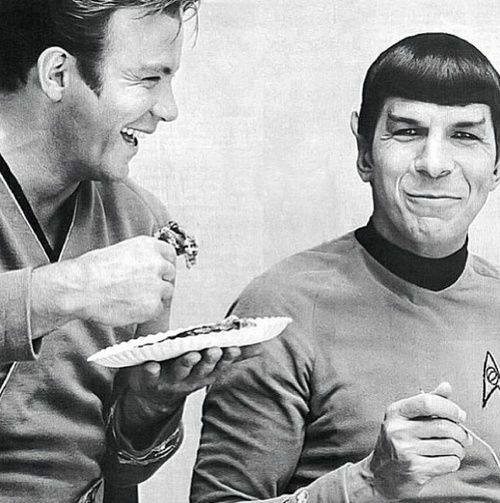 Kirk and Spock having fun. 22.) 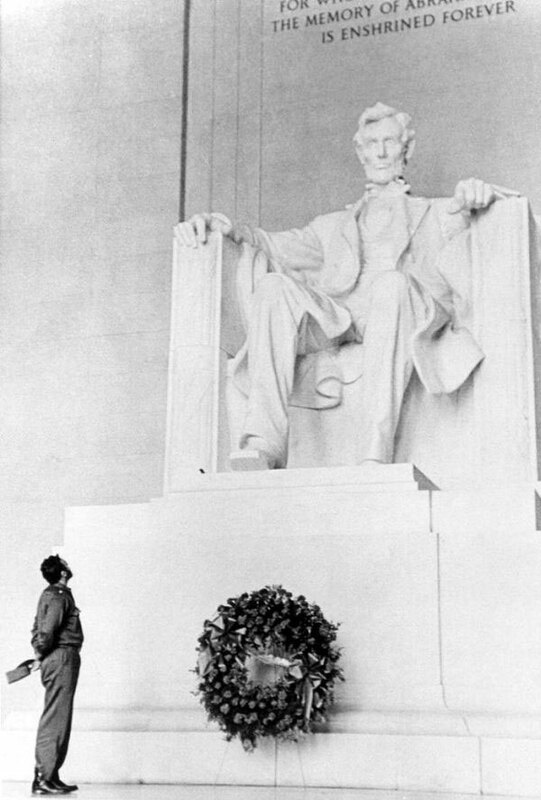 Fidel Castro at the Lincoln Memorial. 23.) 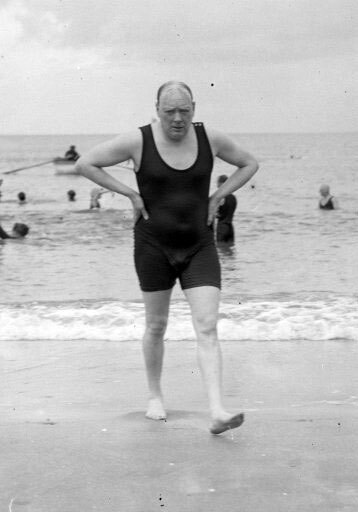 Winston Churchill after a swim. I think that picture of Ronald Regan in sweat pants will haunt my dreams. Who knew the former leader of the free world could look so much like an everyday Joe? Here Are 17 Iconic Signatures Of Famous People. I Had No Idea Walt Disney’s Was So Cool. This May Be The Most Useful Useless Advice You’ll Ever Hear.